CCTV systems are becoming quite common among many people today due to the need to enhance private property security. 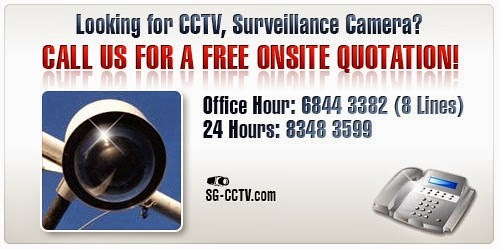 How an individual or an organization would prefer their CCTV cameras installed however differs. But the common thing is that, during the installation process one must know which camera goes where, which cable fits where and how to distinguish an interface from the other. The Installation of CCTV cameras is quite simple and does not need much of technical knowledge. 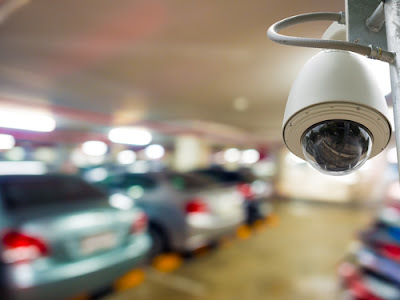 When the CCTV installation is done in the right way, you will note that the cameras can serve you long enough and this saves you money and time. 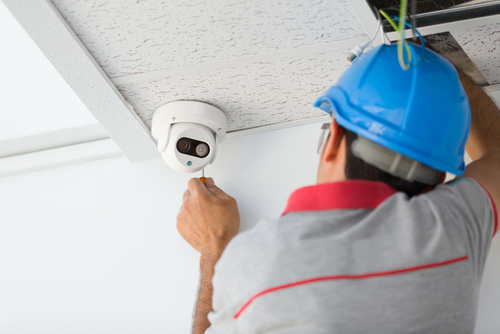 For that you need to be equipped with the basic tips that will guide you throughout the CCTV installation process. The initial step to installing your CCTV security system should be choosing the best spots you would want to monitor. This is because it is not only expensive but also impossible to have everything monitored in your home. Important areas to consider should be the porches, baby crib, the stairways, large common spaces, front and back doors, off street windows and places where you keep your most valuable items. Once you have identified key spots where the installations are going to take place, it is important to test if every item is in a good position to work. Ensure the cables; the monitor and the digital video recorder (DVR) are all working by connecting them before installing any of them. Before you mount the cameras, you should identify potential areas to have the cameras mounted. This is in terms of height and position. For instance, the best angle in a room is usually looking down from the corner where the ceiling meets the wall. If the camera is to be mounted outside; it should be placed 10ft above so it cannot be knocked down. When preparing to mount the camera stand to the wall use a sharp object or a pencil to mark the spots where the camera will be mounted, the stand should function as a template in the process. After marking the spots use an electric drill to mount the camera stand, careful not to drill wires that may be hidden behind the walls. After mounting your cameras it should be an easy task to plug in your cameras on their respective stands. You will notice that the cameras have power adapters, use them to plug your camera into a nearby power outlet. Ensure the plug is safe in both the back of your camera and the electrical outlet for a perfect and strong connection. Once the cameras have been safely mounted onto the walls, it is important to make necessary adjustments to the camera’s position. Position your cameras in such a manner that they can give clear view of the area that you would like to keep an eye on. If they are outdoor cameras, ensure you clear tree limbs or any other items that might block your view. The camera should be clear to capture everything in details. Once all the cameras have been properly positioned, it is time to set up the recording device and system. This is done by attaching the wired camera to the Digital Video Recorder. The connection is made simple by the use of a Bayonet Neill-Conceilman (BNC). Put one end into your cameras output and the other into one of the DVR input ports. However every recording device is different therefore it is important to read the manual so you don’t miss out on any important procedure to setting up a recording device system. Once you have set up the recording system, attach it to the monitoring system- still you will find the manual very useful. After setting up the recording and the monitoring system, it is time to program the whole system to meet your needs. Ensure every device is properly plugged in and turn them on to start viewing the surveillance footage. You should be able to see the footage that your cameras are filming. If your system gives room to stream your surveillance footage online, make use of it. Program your system via the internet to enable you view your system’s file footage online from wherever you are. This will give you the advantage of watching your surveillance footage even when out of the country for a vacation. Once you can view your surveillance footage and see all that you need from your cameras, you can now do the testing of the whole system. You can do this by examining what your cameras are doing best and what you did not achieve in the installation process. The test can also involve tinkering with the system and going throughout the manual a couple of times to properly master how the whole system works. Once you have tested the system, you can now make necessary adjustments to areas you feel did not meet your needs. You can do this by adjusting the camera positions to get a better view of places you want to keep an eye on. 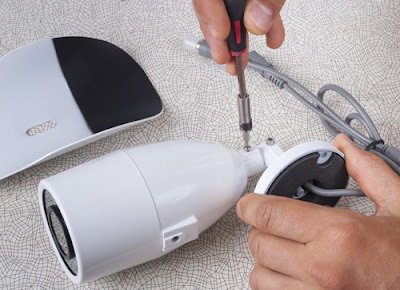 Adjustments can go on and on even weeks after the installation especially if you used wireless cameras. This is because as you keep watching your surveillance footage you can notice areas that need adjustments; do not hesitate to do something as this will in the end give you the best out of your system. And that is what you need to do when installing a CCTV camera system. You must be wondering what took you so long to get your security system installed, because as you can see everything is just so simple plus it does not cost much to have everything put in place, does it? If you are looking forward to making your first CCTV installation then you will find these tips very useful.